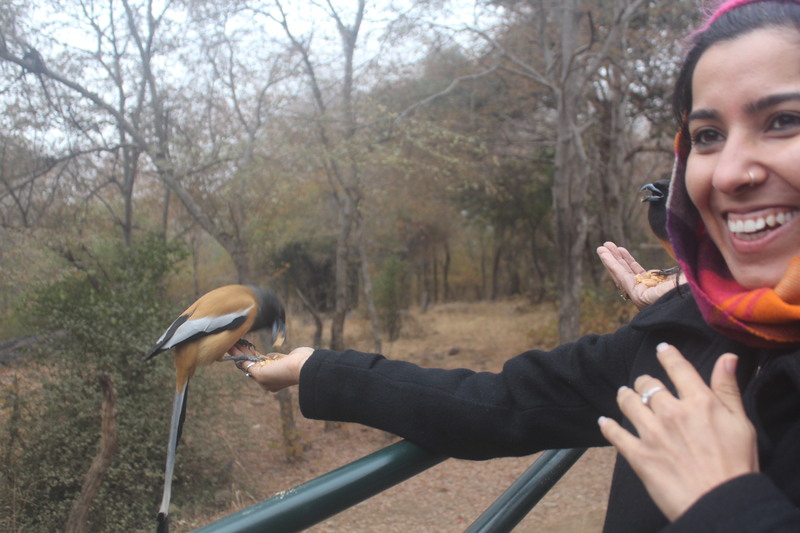 I was on a week long holiday to Delhi and Ranthambore over the turn of the year! A complete switch off from work, a break from the routine, family time and connecting with nature, and wildlife.. It was a complete mental reboot! However being in Delhi at the peak of winter, with family obviously lead to major food indulgences aka fried, spicy, processed foods, and gluten overdose ( thankfully stayed off dairy and alcohol). As we crossed over to Rajasthan for into the wild, a generous dose of spice and chilly were automatically added to this list ! It was a week of break for me – but an overload time for my stomach and it showed all the symptoms. So once back, I knew I needed to give my system a restorative break or reboot. So here’s what I did. I started right on the morning flight back to Mumbai. I skipped the inflight breakfast completely and opted instead for a few bowls of cut fruit. 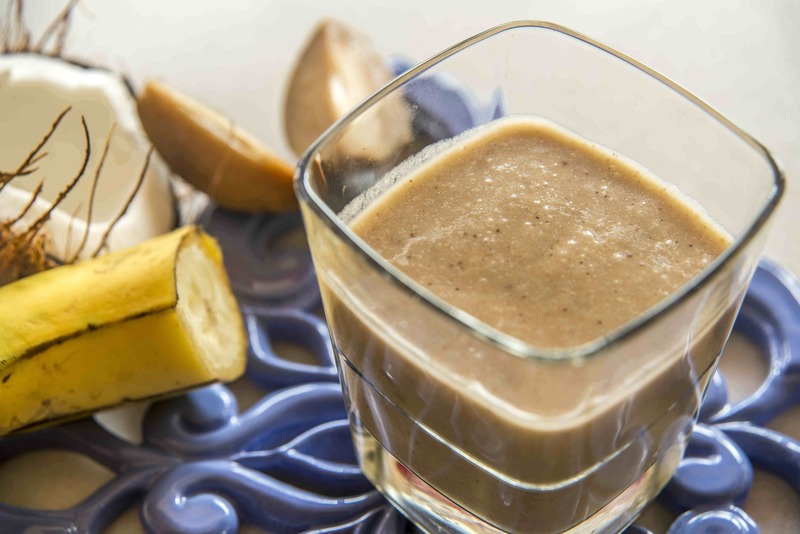 Back at home, through the rest of the day I alternated between 2 glasses of green juice, 2 fruit smoothies ( strawberries, pineapples, bananas and dates), apples, and a couple of cups of warm fresh herb infusion. The juices cleansed, the smoothies gave energy, and the herb tea was soothing. They all alkalized my system in a jiffy! When it comes to changing habits for better health, I’ve always seen – the bigger the scale, the quicker you fail. One small step is all we need to take. Decide on what that step is. Do it everyday. Make it sing. Declare victory. Move to the next step. Build good health 🙂 Resolve this year!